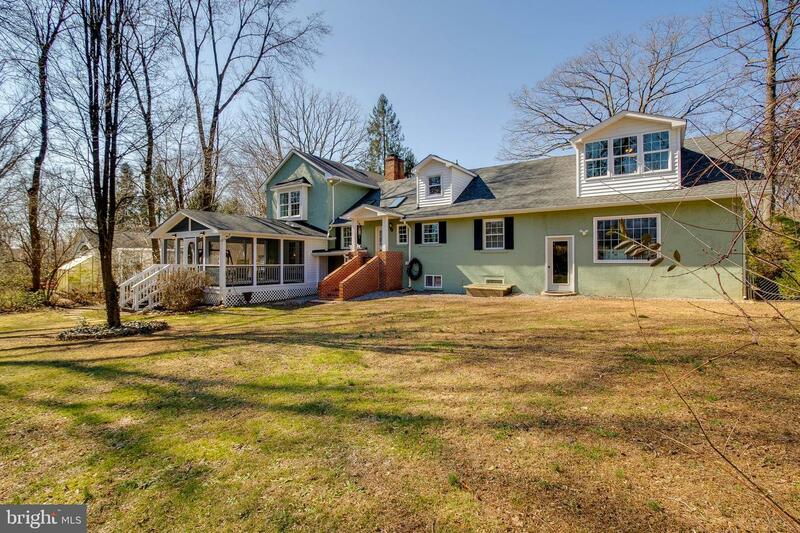 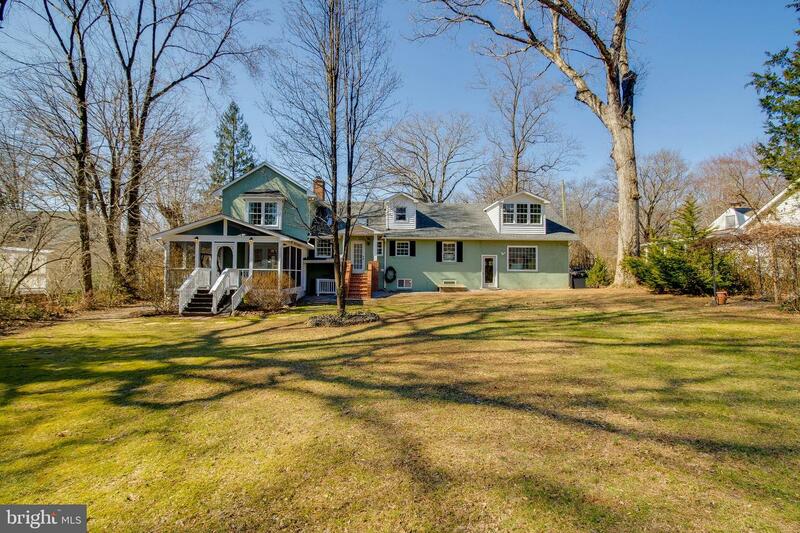 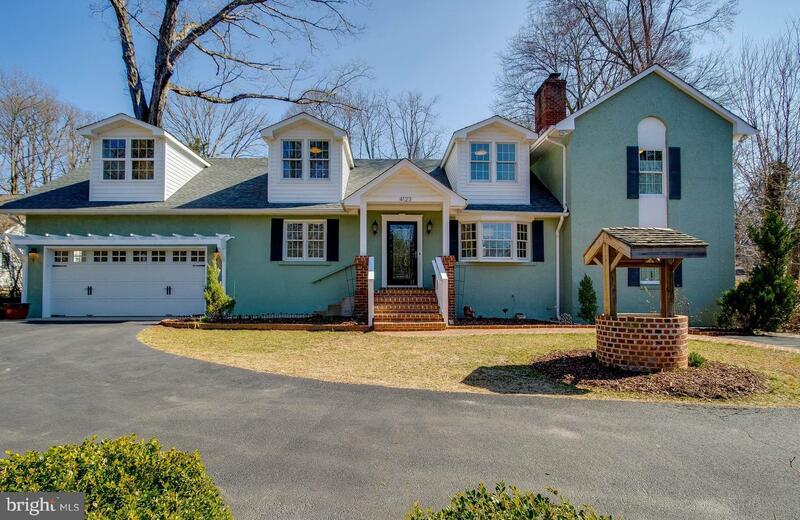 This pristine home, nestled on a serene half-acre lot, provides the best of both worlds. 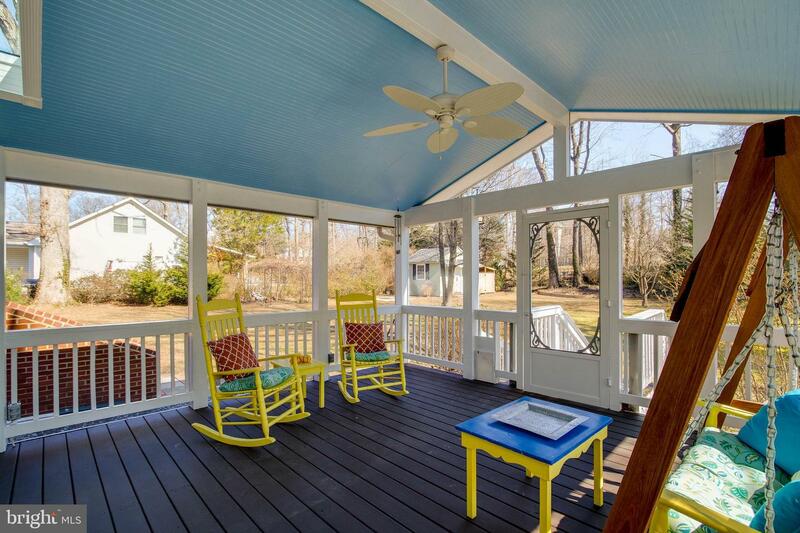 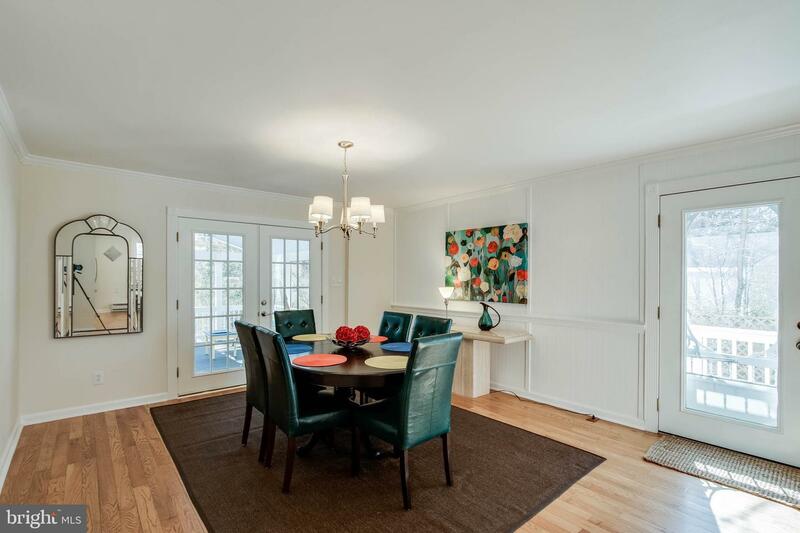 Entertaining is easy in the updated, open concept kitchen and dining room, which leads to the large screened porch. 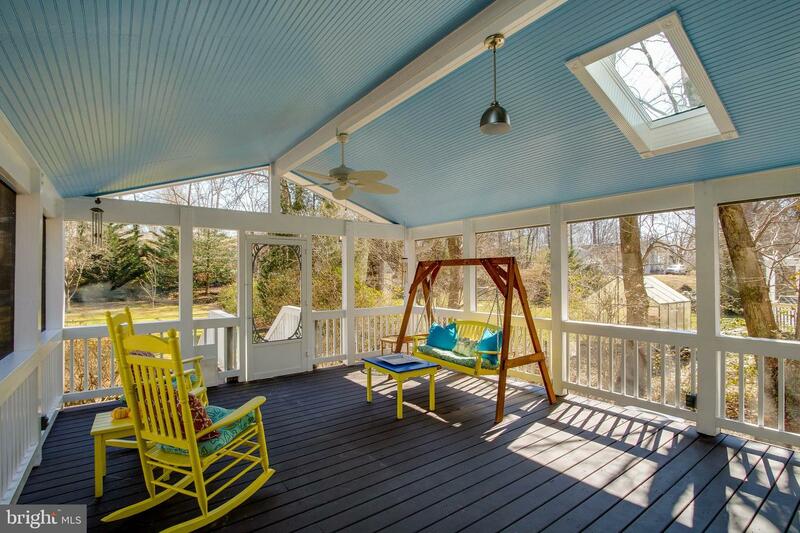 Beautiful hardwood span the entire sun-drenched main and upper levels. 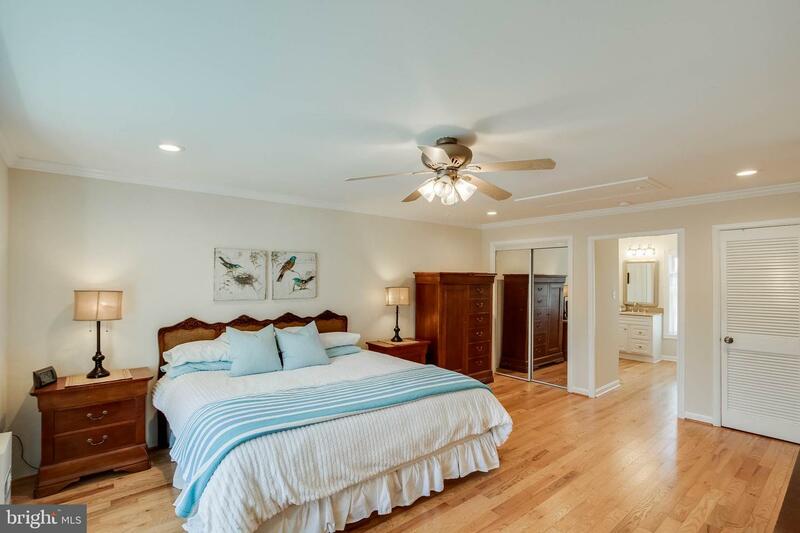 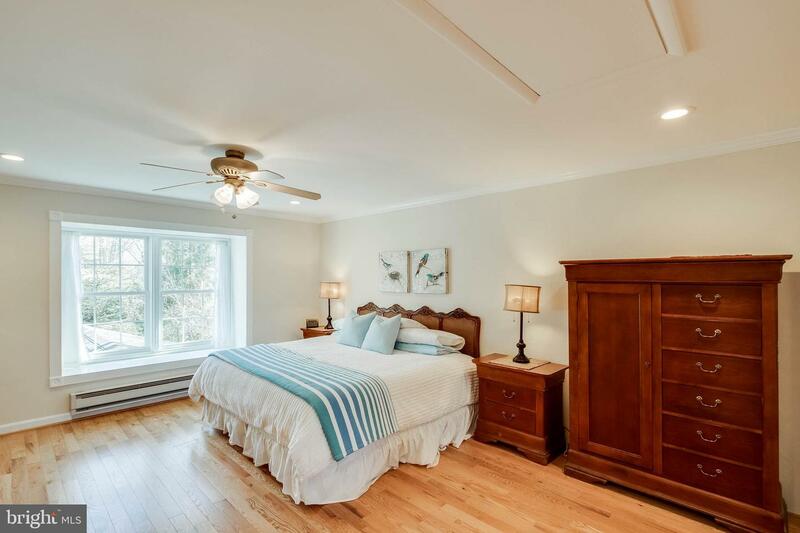 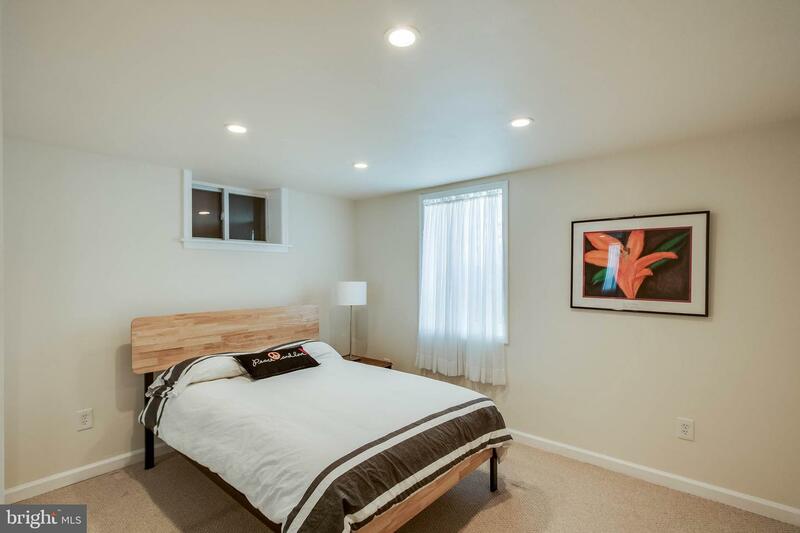 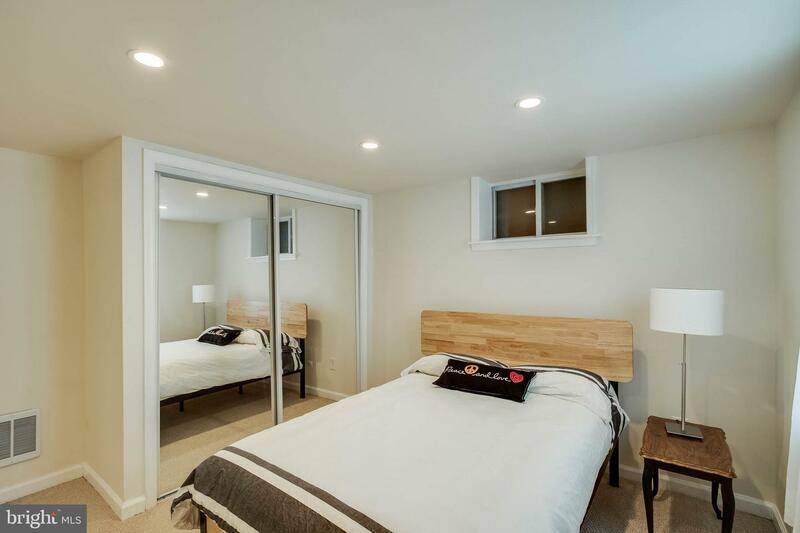 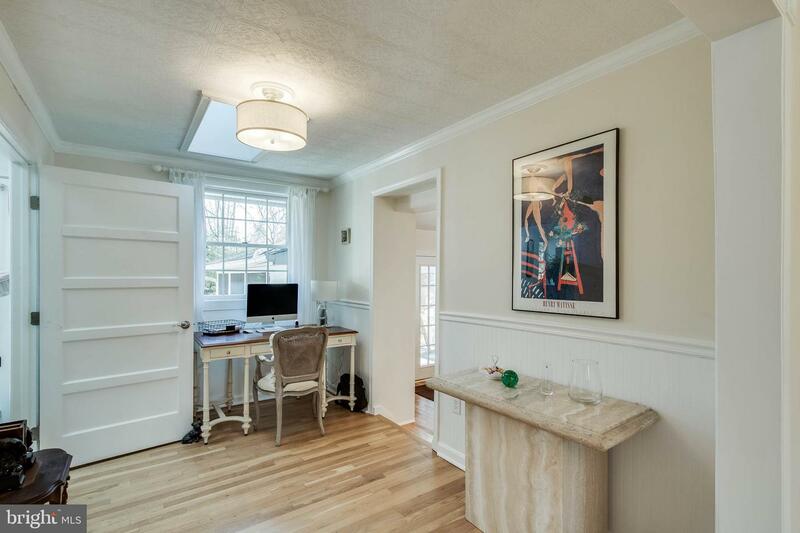 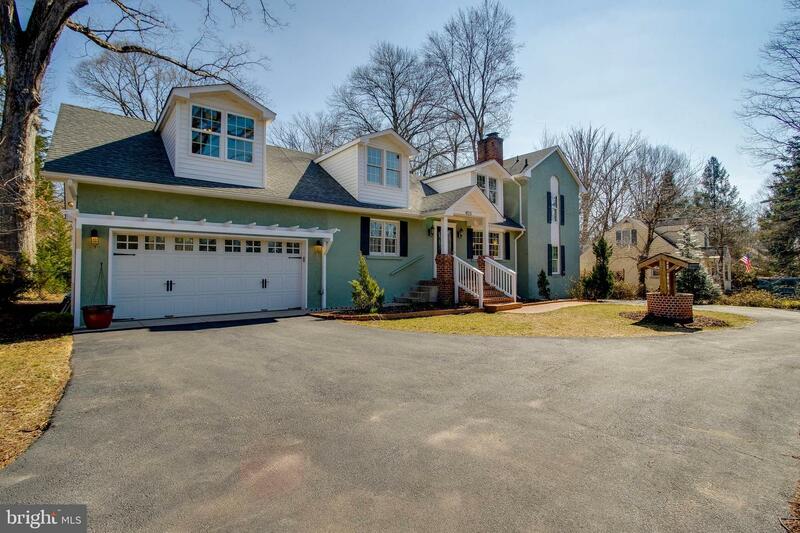 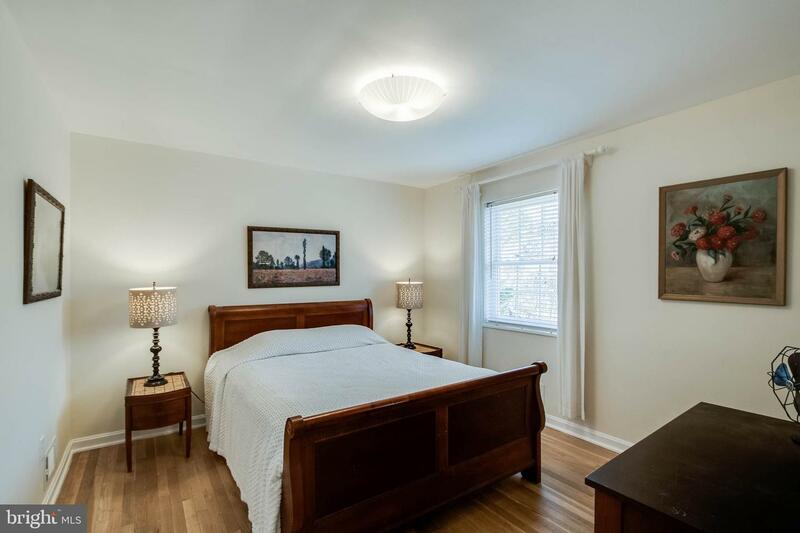 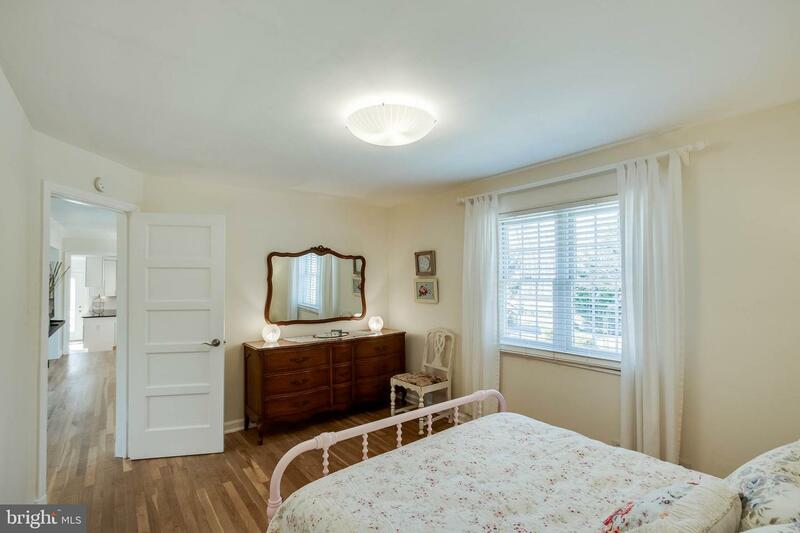 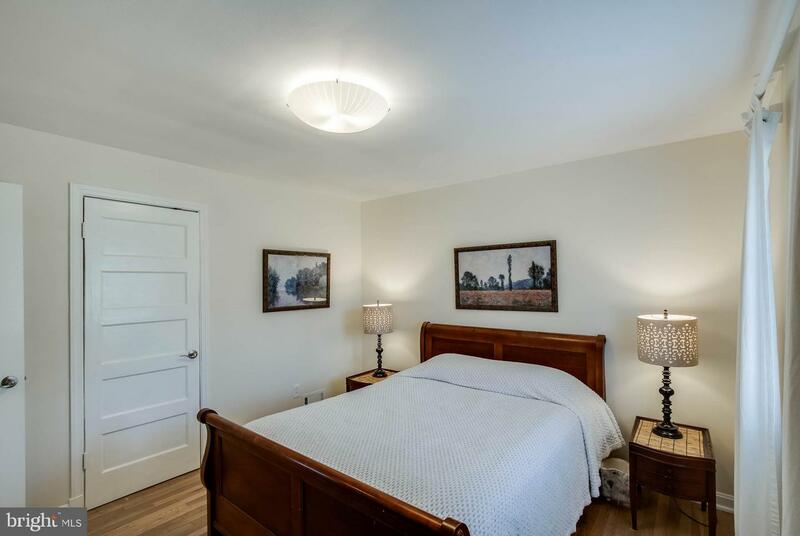 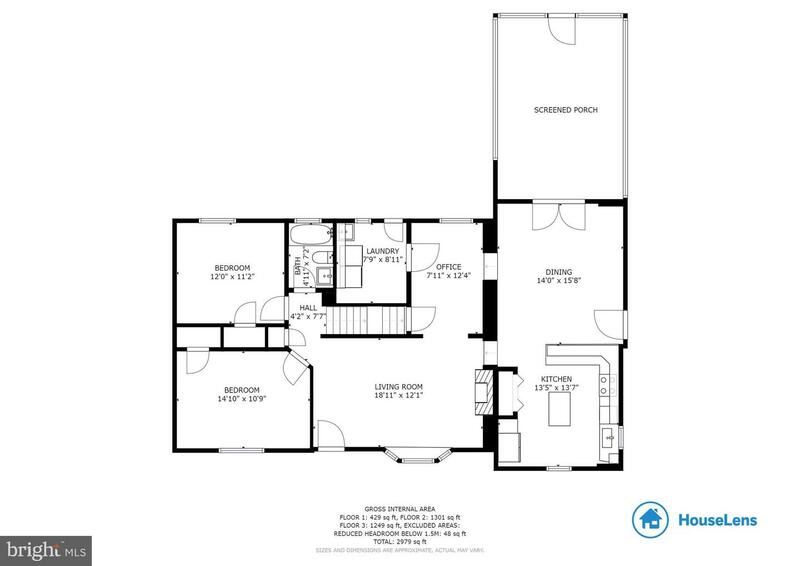 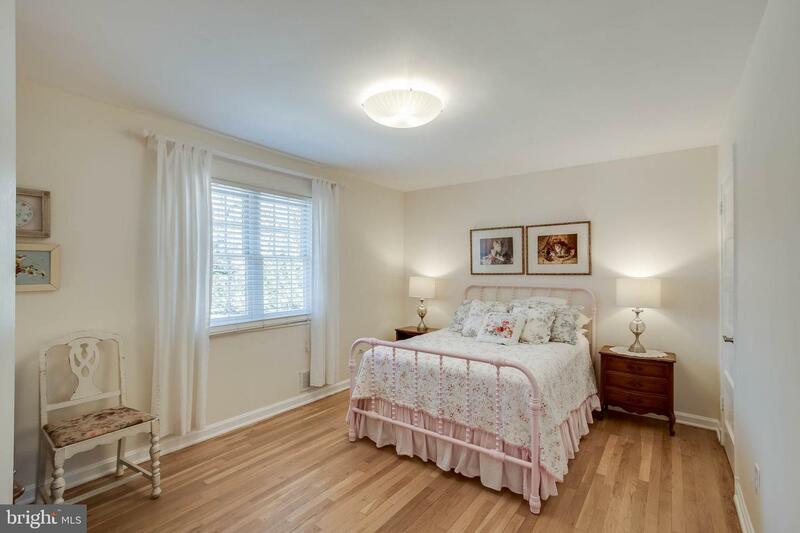 Retreat to the oversized master suite, with a cozy bay window overlooking the private yard. 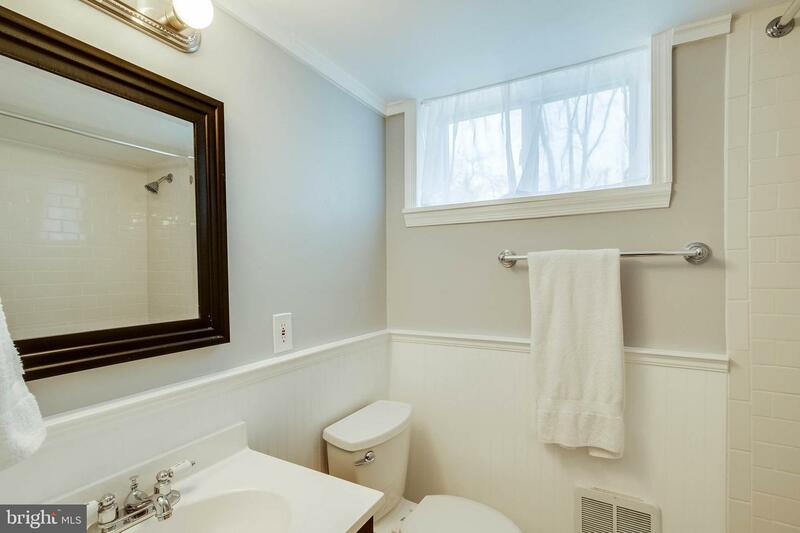 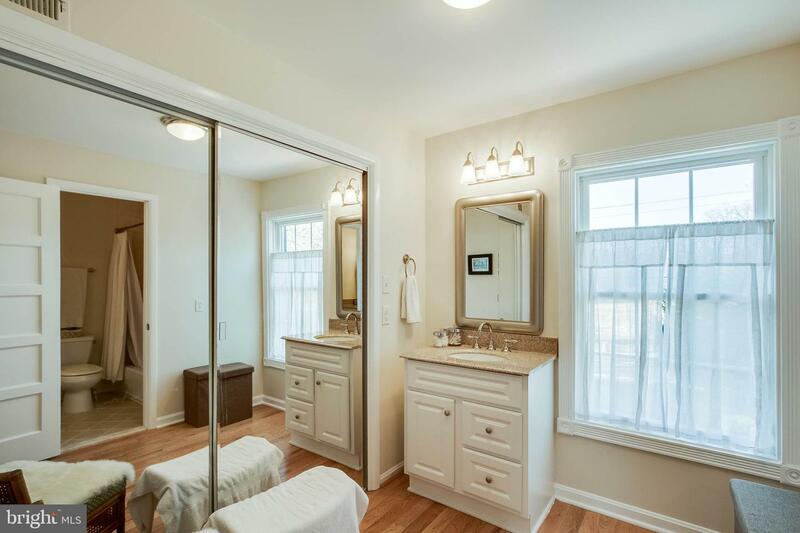 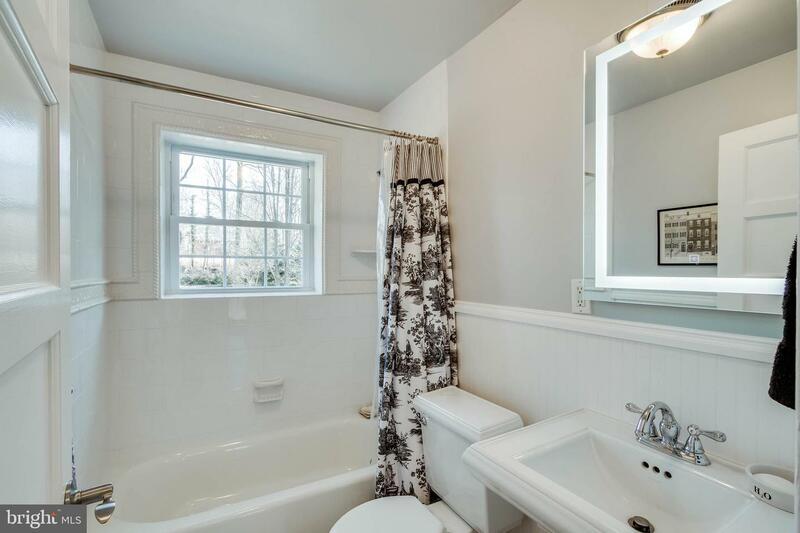 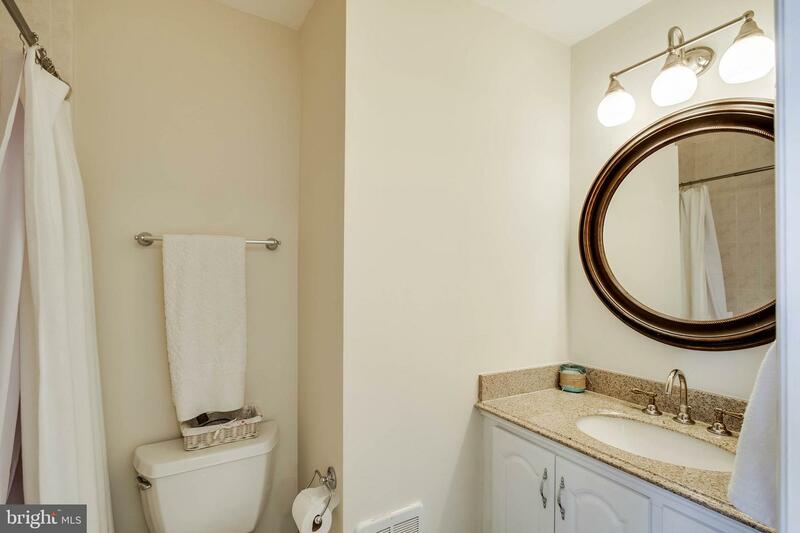 The master bath has a sitting room and separate dual vanities. 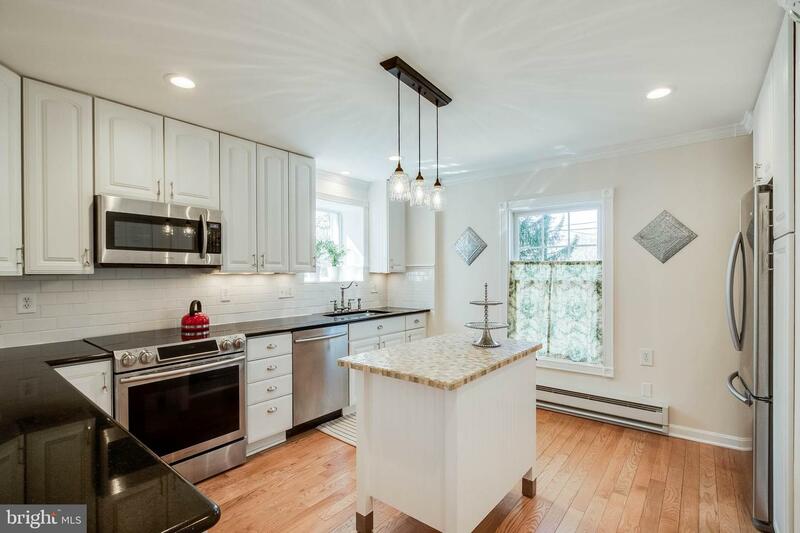 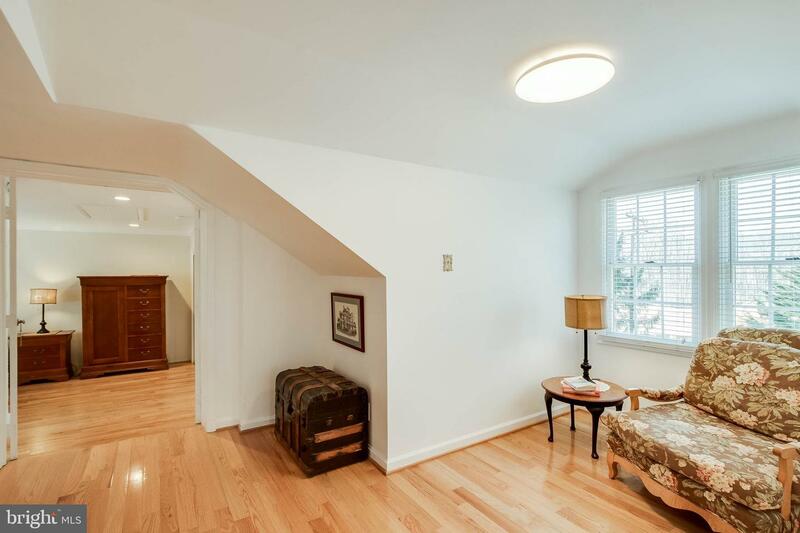 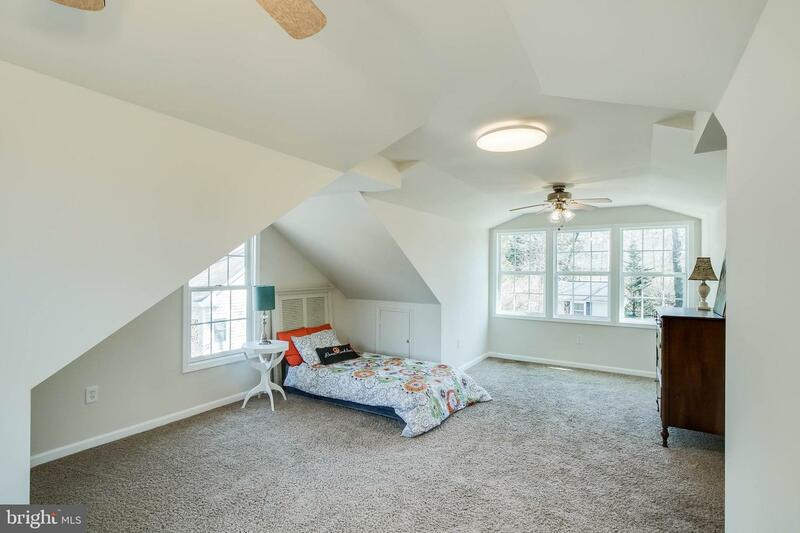 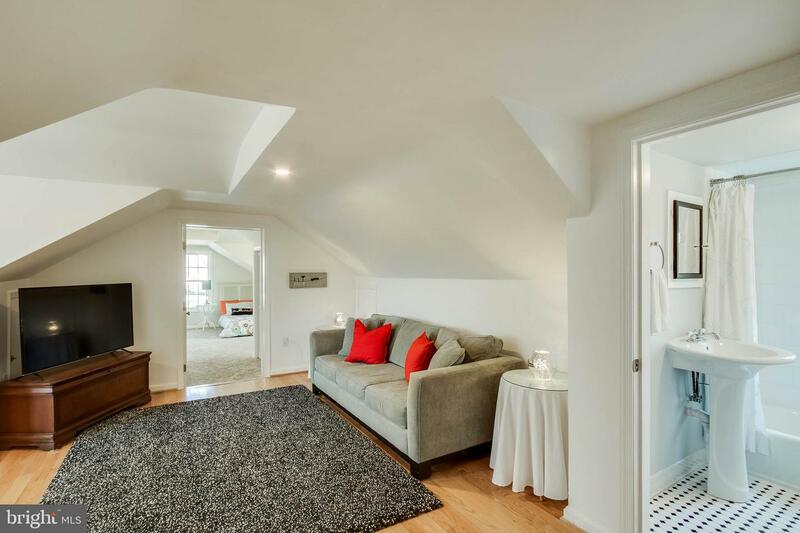 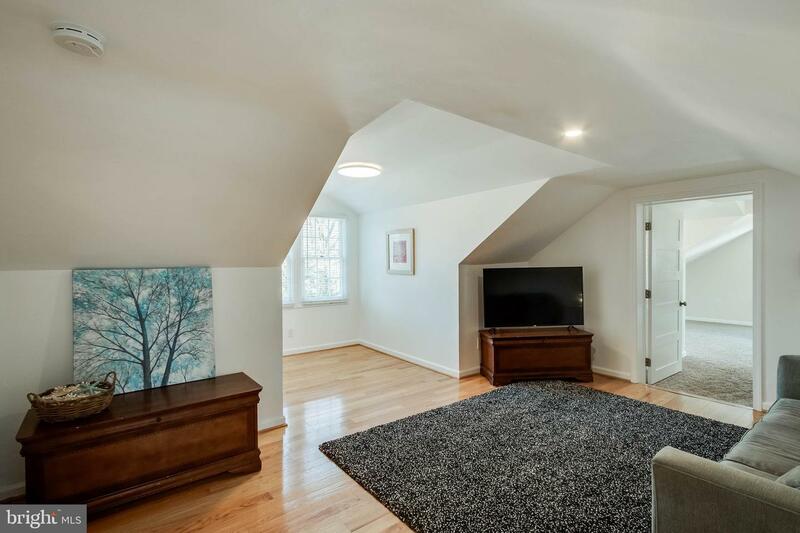 The upper level is graced with dormers that provide charming nooks and even more sunlight. 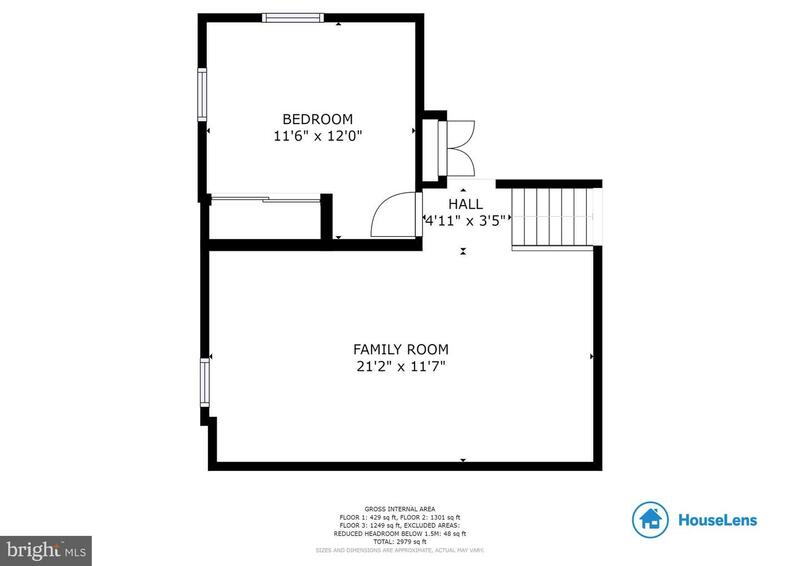 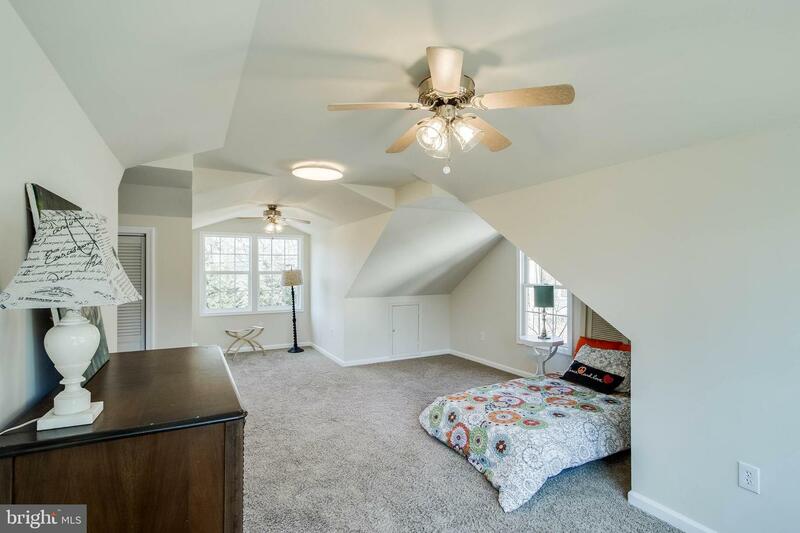 A second bedroom and adjacent bonus room could make a great teen retreat or second master. 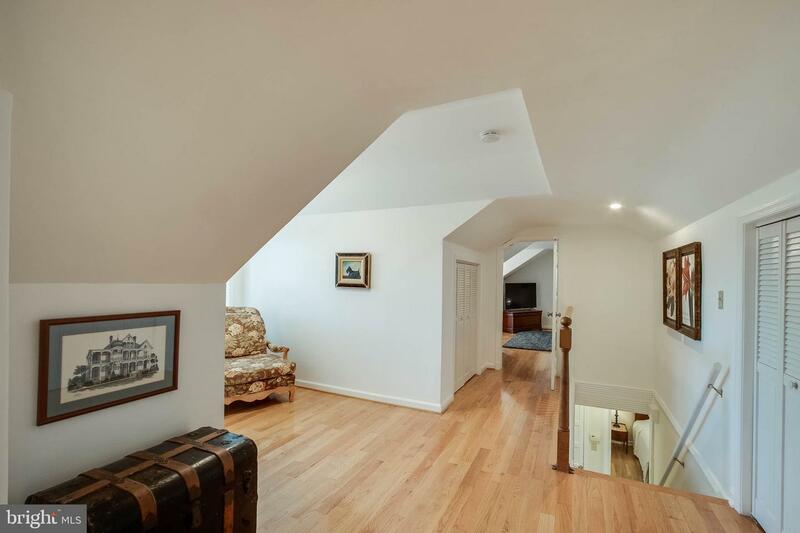 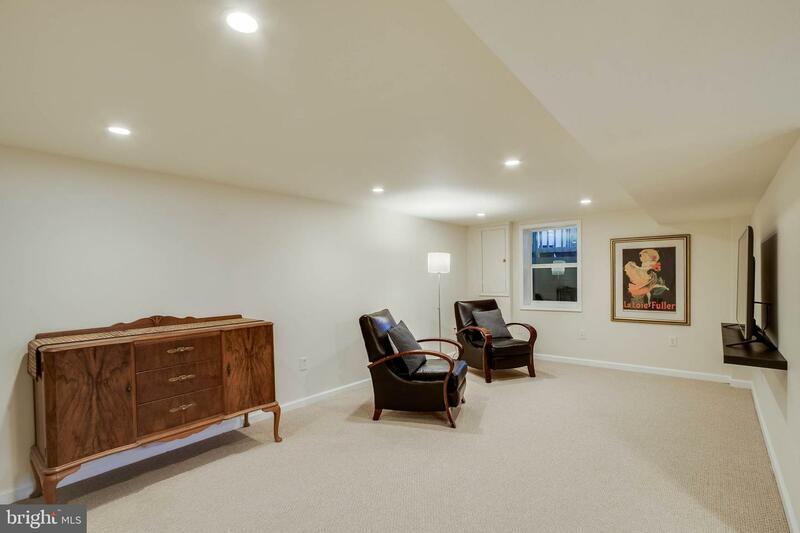 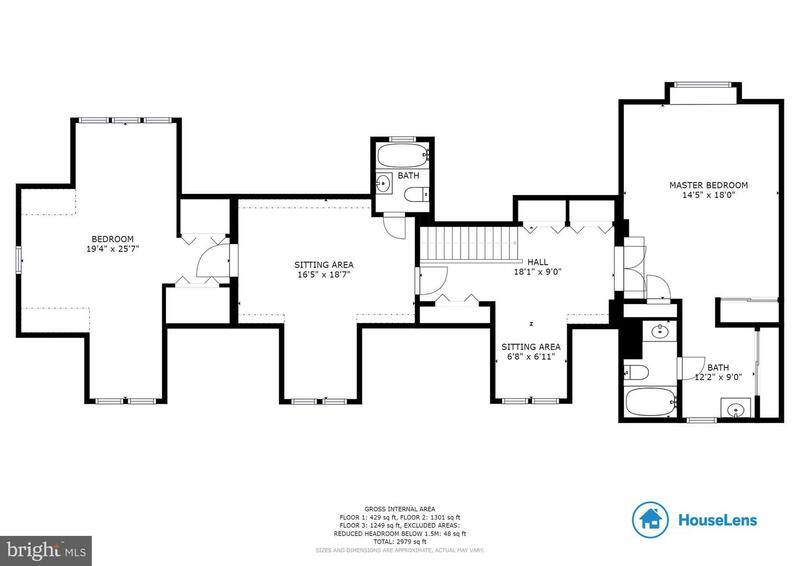 The walk-up lower level, with a fifth bedroom and full bath, could be a potential mother-in-law suite. 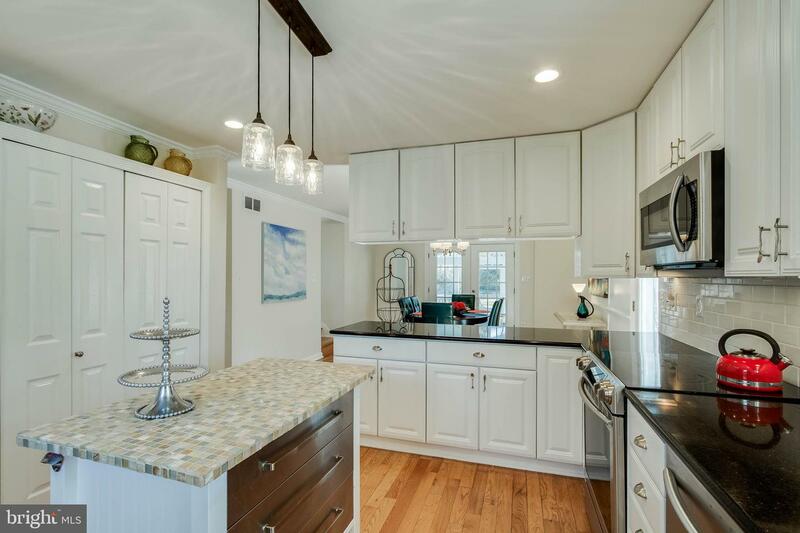 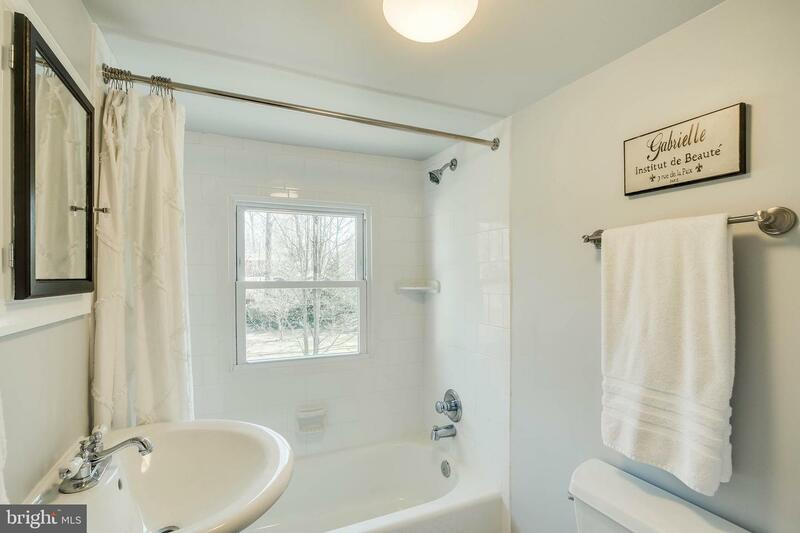 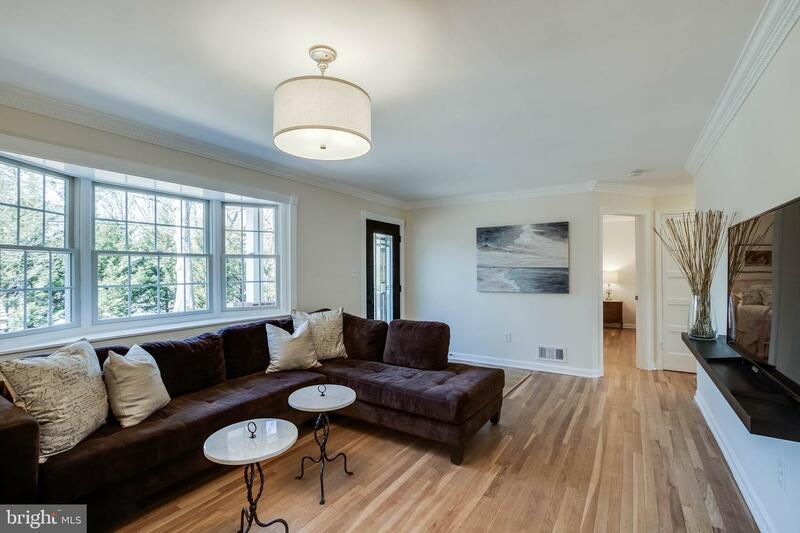 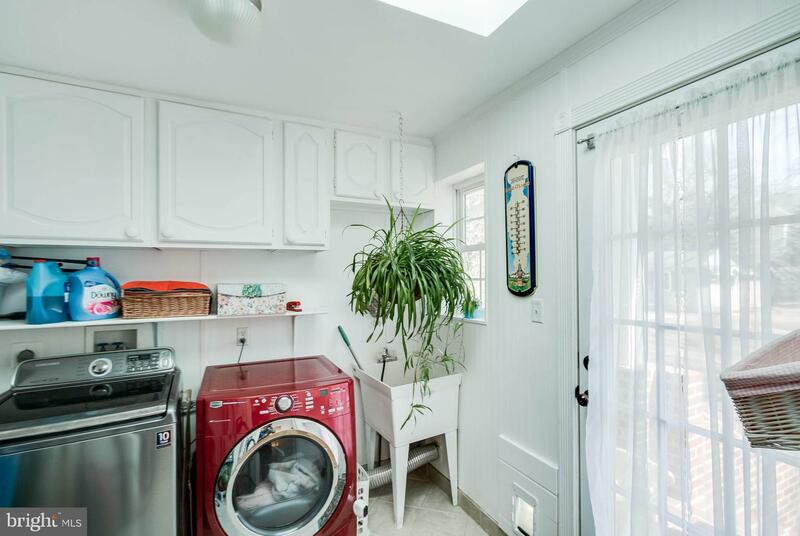 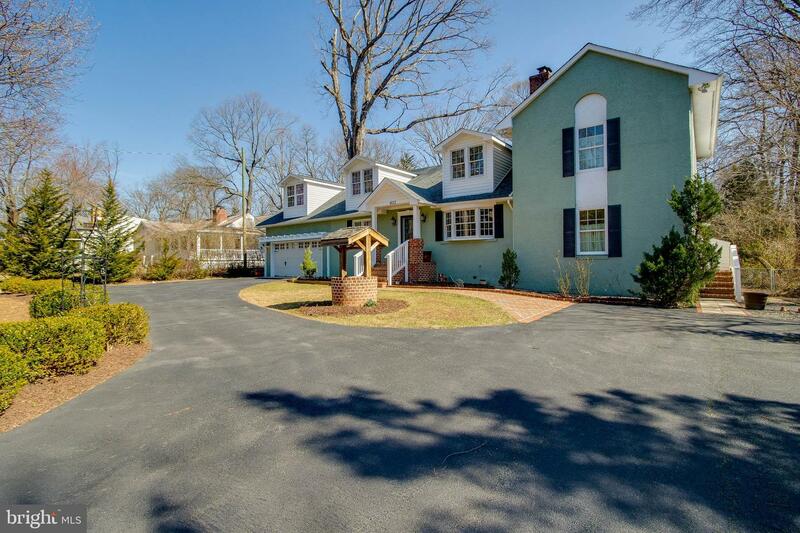 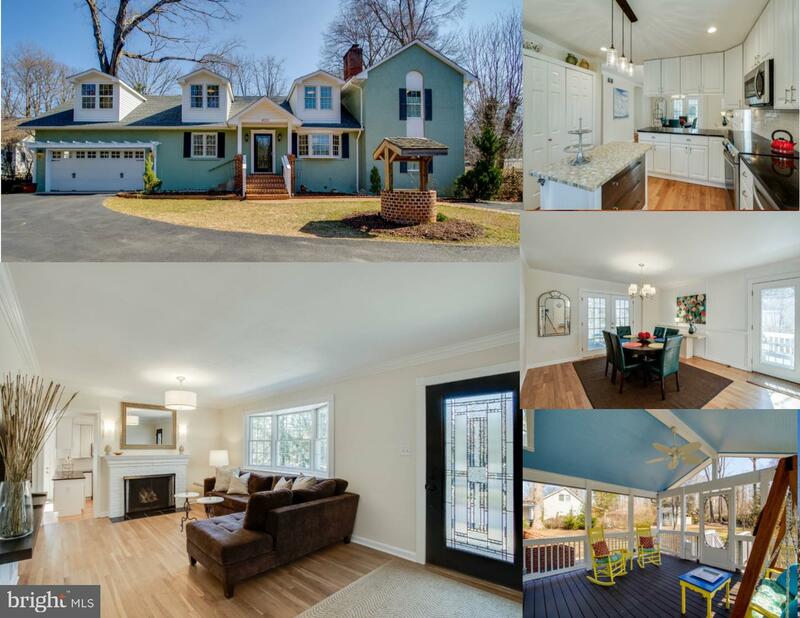 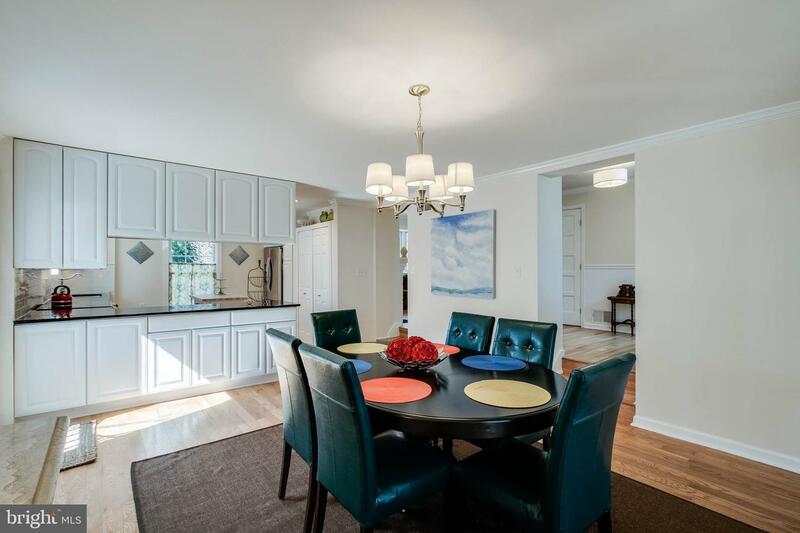 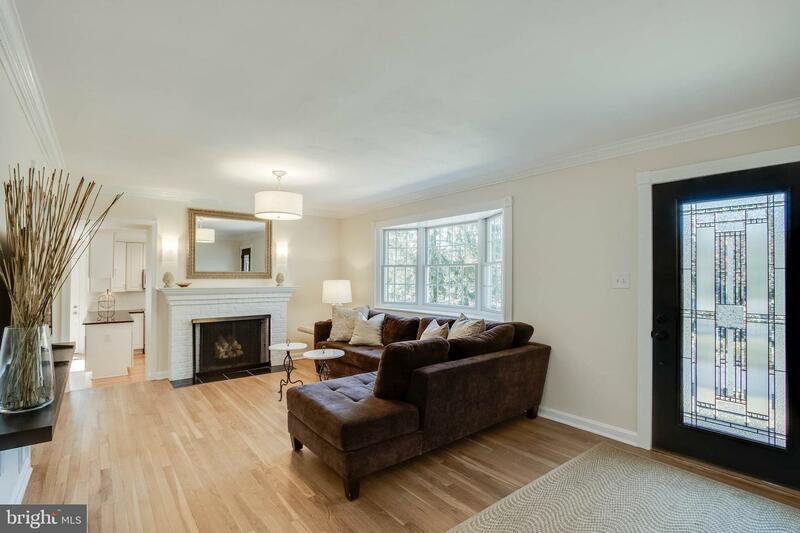 Located minutes to downtown Fairfax City, less than 5 miles to the metro and VRE, and walking distance to shops, restaurants, GMU, this home delivers both in location and style.